Get Your Rear in Gear events are produced by the Colon Cancer Coalition, a national grassroots organization dedicated to furthering the advancement of colon cancer awareness and screening. 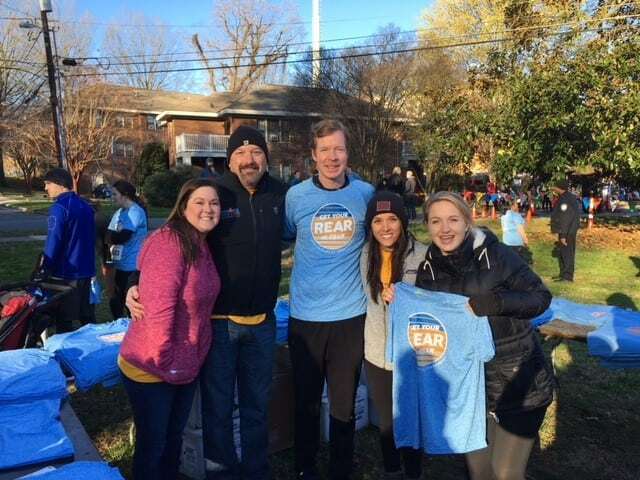 Get Your Rear in Gear events are planned with the help of local volunteers who are passionate about putting an end to this preventable disease by increasing screening rates and encouraging people to take charge of their own health. Events are driven by caregivers and survivors with strong support from the medical community. 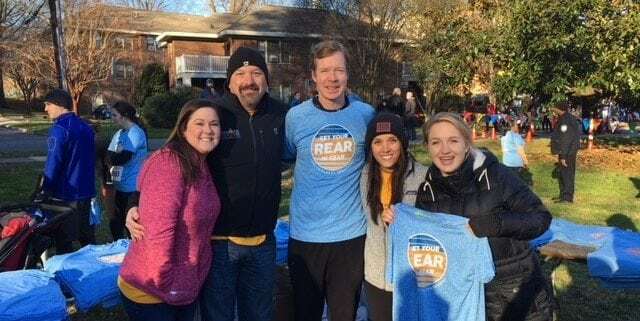 Get Your Rear in Gear brings together colon cancer survivors, families and caregivers, medical practitioners, the community, and local businesses – all with the shared focus of saving lives. SERO is proud to support and be a sponsor for events throughout the community.